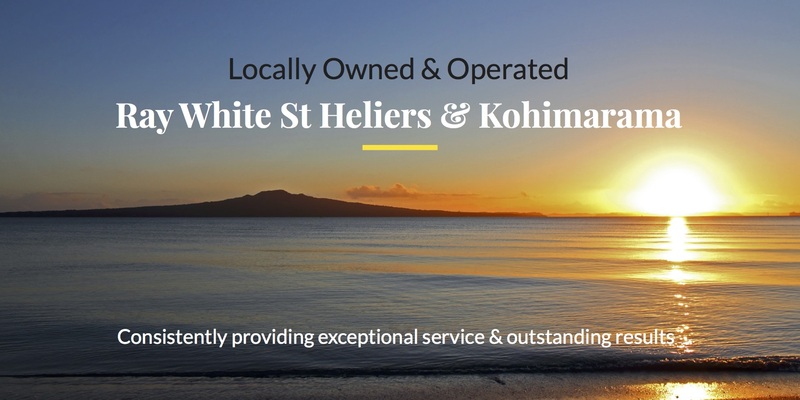 Ray White St Heliers & Kohimarama. “Achieving the best possible prices in the Eastern Bays for over 30 years. A team of experienced and trusted salespeople and property managers, backed by the confidence of a highly successful international real estate group”.